Alphaville was one of the best known and most beloved synthpop acts to emerge during the height of the new wave in 1984. Anyone who listened to the radio during the middle of the 1980's will be instantly familiar with their classic singles, "Big in Japan" and "Forever Young." The band began life in late 1982 as an act then called Forever Young, later changing their name to Alphaville with the release of their debut, Forever Young. After a long break, original members Marian Gold and Bernhard Lloyd were joined by Rick Echolette in recording a brand new album of music that marked a whole new era in the history of the band. Salvation marked the fifth release for the German act, and their first release for Metropolis. Once again, Alphaville created a masterpiece of addictive synthesizer driven music with the intelligent and enigmatic lyrics that propelled the act to stardom. 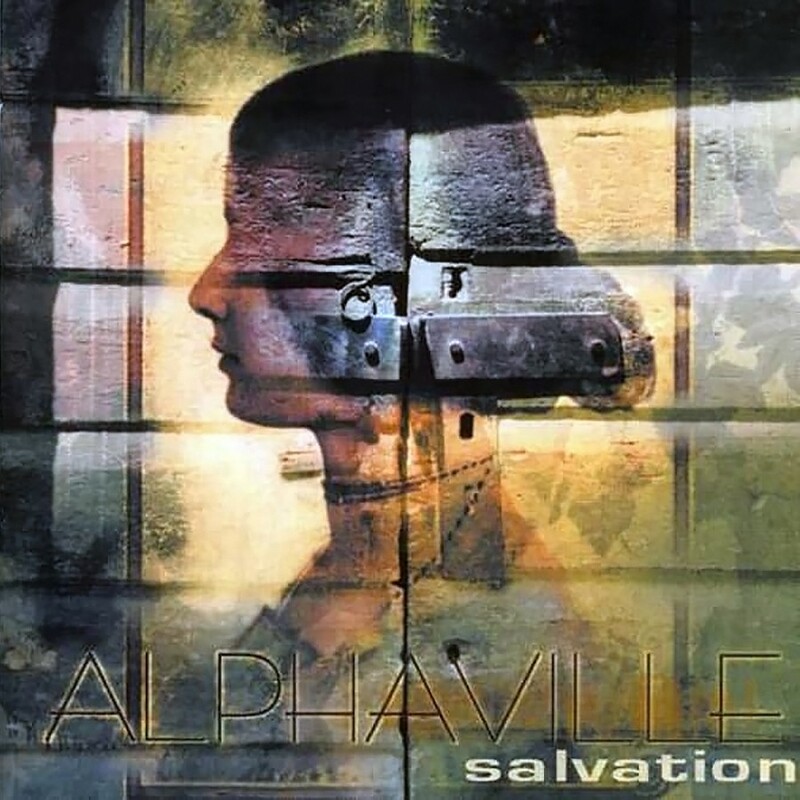 Salvation pleased both fans of 1980's new wave music, and current fans of the new synthpop movement who may be discovering Alphaville for the first time.